Swan dress by the window // It's the time of year to break out my favorite pair of shoes (I have them in 3 colors!) 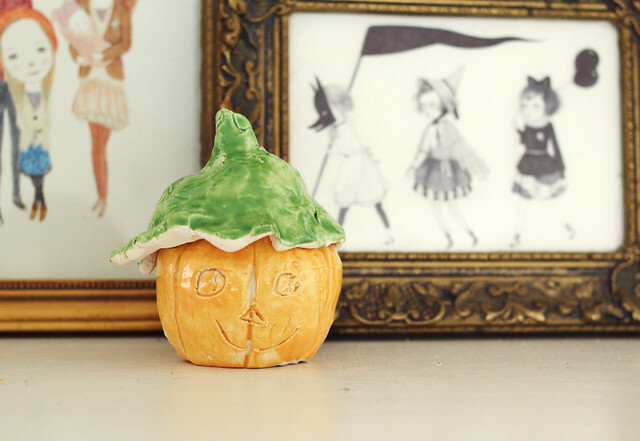 // Hope made this adorable pumpkin w/removable top in pottery class // Poesy has been LOVING this felt doll set Rachel made a while back // I acquired this new shelf at the Red Velvet estate sale and I can't wait to fill it with the prettiest things! such a pretty group of images...the swan dress looks so amazing back-lit like that! 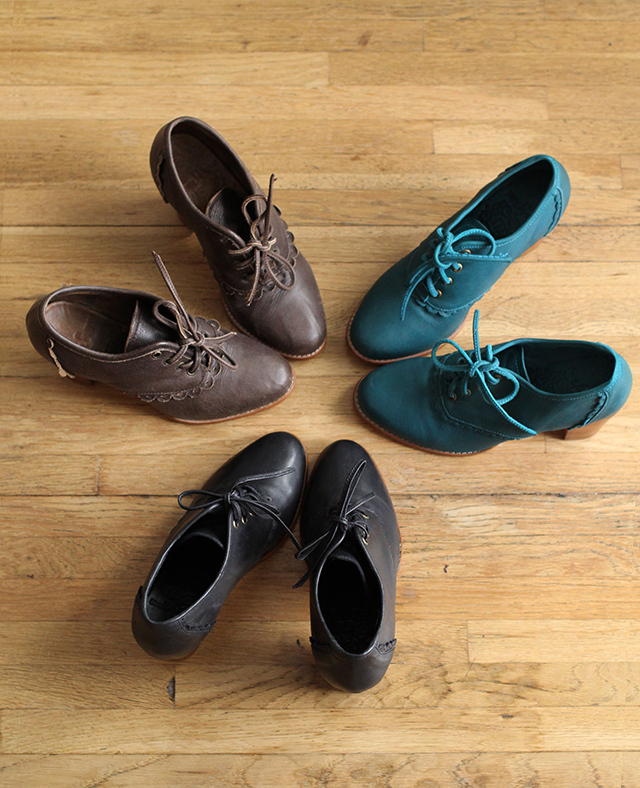 Love those shoes, SO MUCH. 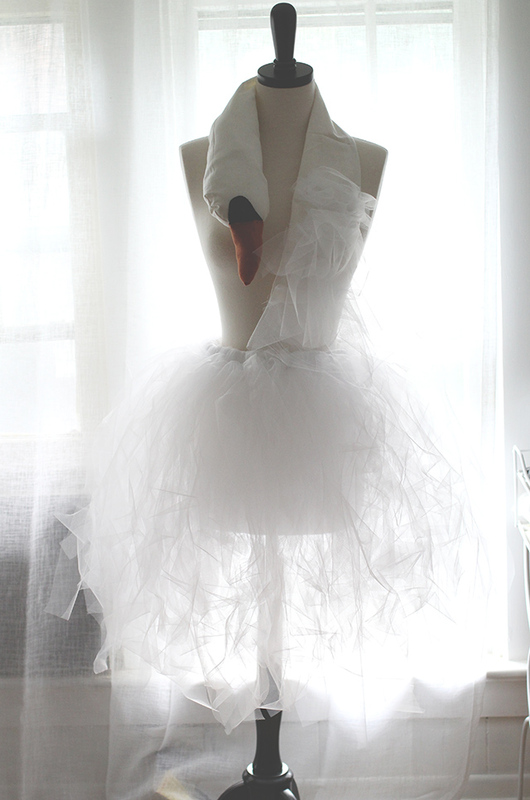 gah I am just still loving that swan dress. That was such a hilarious idea! 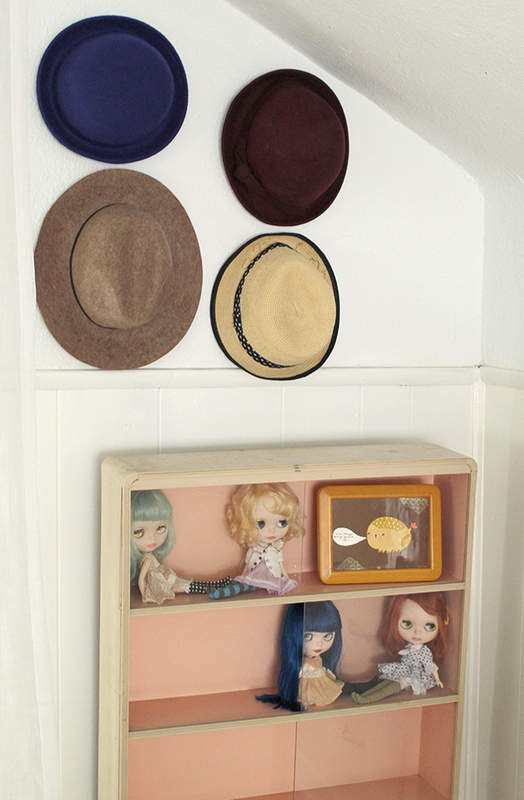 I also love Poesy's felt dolls! Those are so cute! Love this type of post! seriously love so much. O my. Posey's little face just seems to get sweeter and sweeter. What a beautiful girls you have! those shoes are great. i always buy multiple colors in things i love and I so wish I had had been able to go to the sale. You scored a nice shelf. 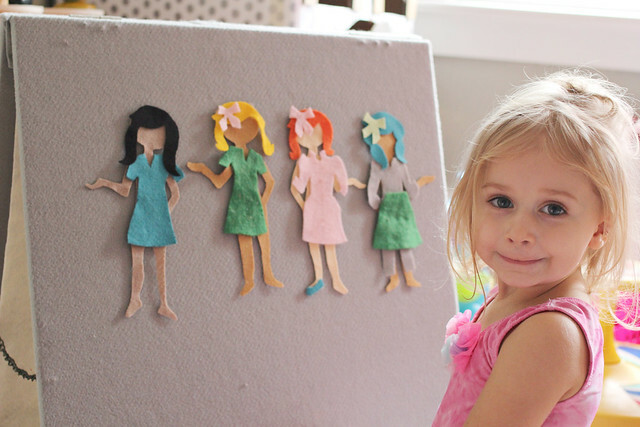 Love the DIY Bjork dress and the Blythe dolls!! Jealous!! Does anyone recognise the black and white illustration at the back of Hope's pumpkin?